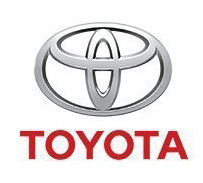 Ever adaptable and willing to branch out its ranks for a new legion of drivers, we’ve come to expect much in the way of innovation and excitement from the recently produced vehicles that populate the Toyota family. 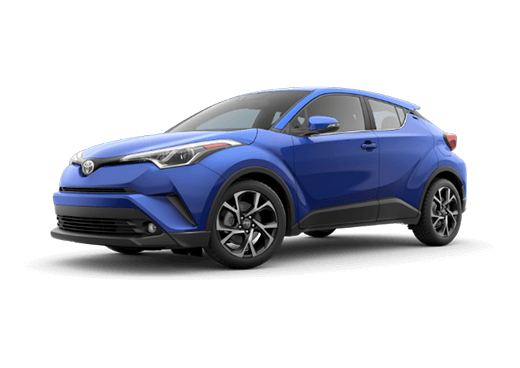 The all-new 2019 Toyota C-HR (standing for Coupe High Rise) is one of these models, as it is the newest in the line and brings bold, fresh updates to a subcompact crossover market that has been in need of a changeup. The 2019 C-HR comes to America with a starting price of $20,945, a small cost to pay to stand out on whatever road you’re traveling. 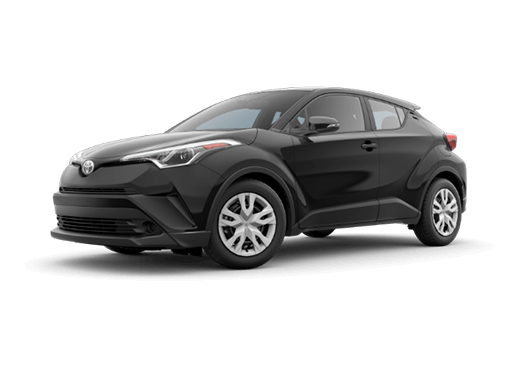 Join us below to learn more about what the all-new 2019 Toyota C-HR can offer! 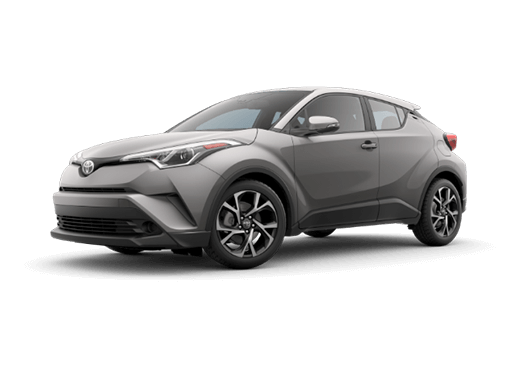 Keeping with Toyota’s devotion to tech innovation across its great vehicles, the 2019 C-HR crossover has been built with the top features on the market in the fold. 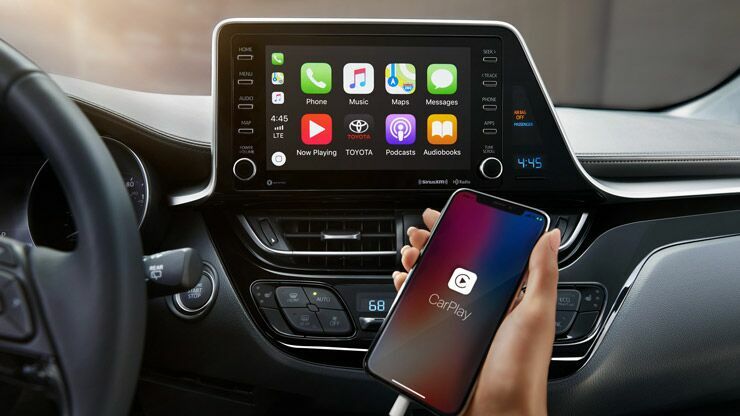 Included among these are an 8-inch audio display and 4.2-inch color Multi-Information Display, which allow you to keep in touch with both your life and your drive in clarity. 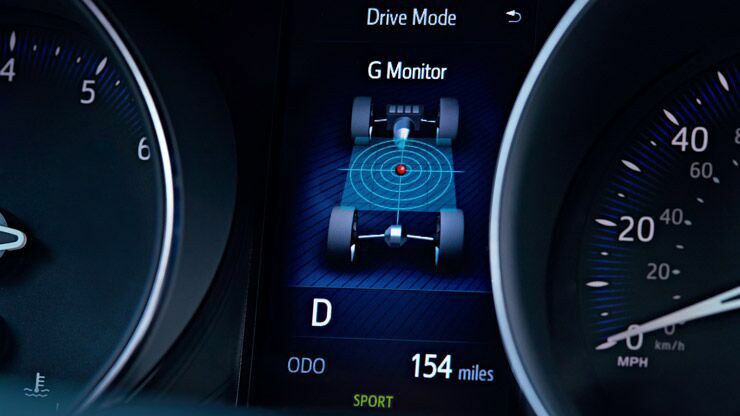 Add this to the Toyota Safety Sense driver assistance package, and you can rest assured that your C-HR is working day and night to keep you secure (and entertained) no matter where you’re headed. The 2019 C-HR isn’t like any other crossover out there. Its Dynamic Force 2.0-liter Inline 4 engine is bright and lively, able to produce 144 horsepower while still achieving up to 31 highway miles per gallon. Plus, with a MacPherson strut front suspension leading the way, you can expect your driving experience to be smooth, no matter what the road conditions (or elements) have to say. The first thing you’ll notice about the 2019 C-HR is that it looks nothing like any other model on the American market. 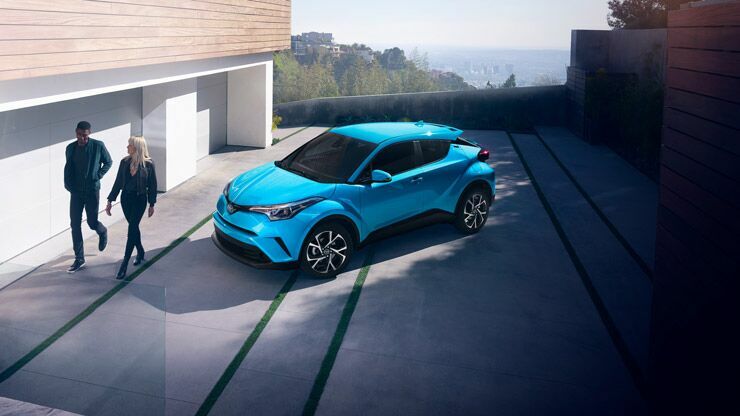 With its diamond-inspired exterior style, 18-inch alloy wheels, cantilevered rear spoiler and LED Daytime Running Lights (DRL), the C-HR is a quirky and fun crossover that is devoted to giving you a good time behind the wheel. That’s further exemplified by its leather-trimmed seats and dual-zone climate control, which add another element of comfort to your drive!